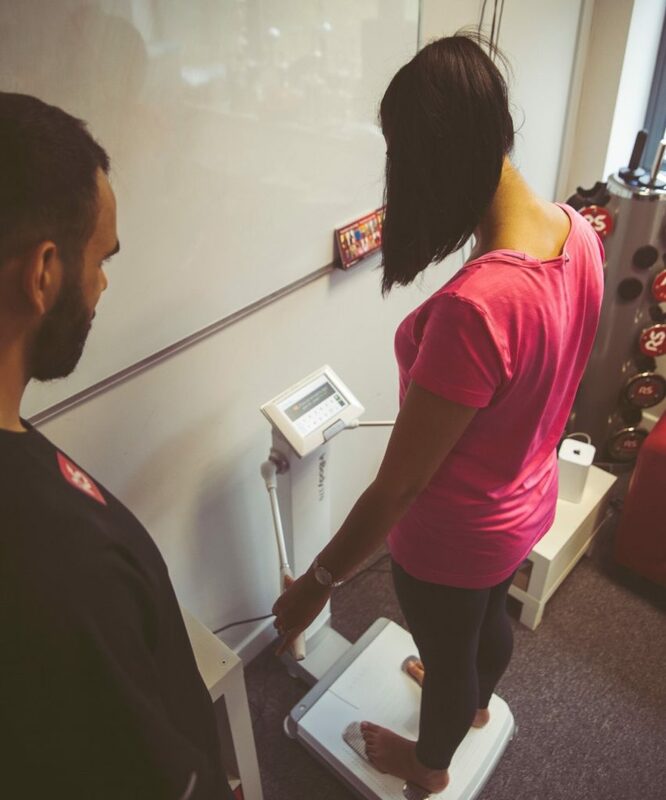 When weight loss is the goal, it is normal to check the scales all the time – we know you will be waiting to see the pounds drop. 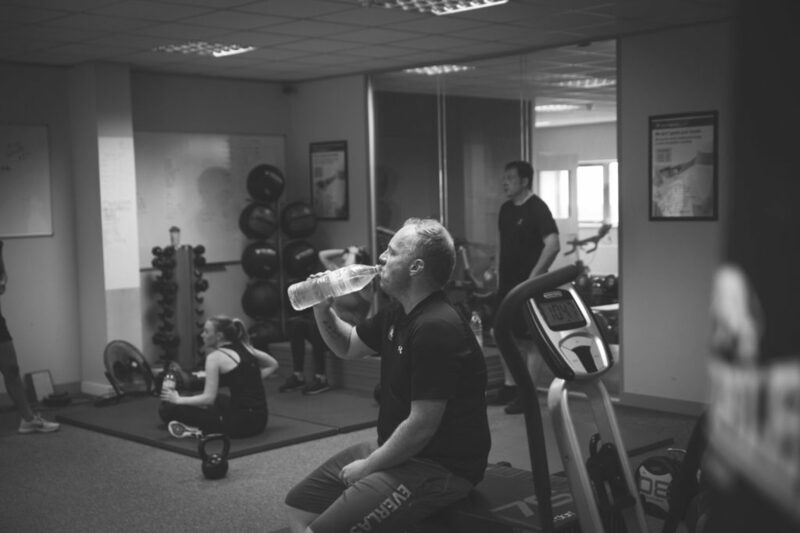 As a personal trainer in based in Glasgow I recommend clients should be exercise 3/4 times per week – consistently. When clients adhere to this regime, they will see a maintenance of their weight, week on week and improvements in their fitness and strength.